Amazon charges $0.0001 per email sent through SES. What you choose to charge per email is up to you. By comparison, MailChimp charges $0.03 per email. Even if you set your price at a generous $0.01 per email, you stand to profit $99 for every 10,000 emails sent through your system. Not bad, right? Here’s the downside with Sendy in its current state. 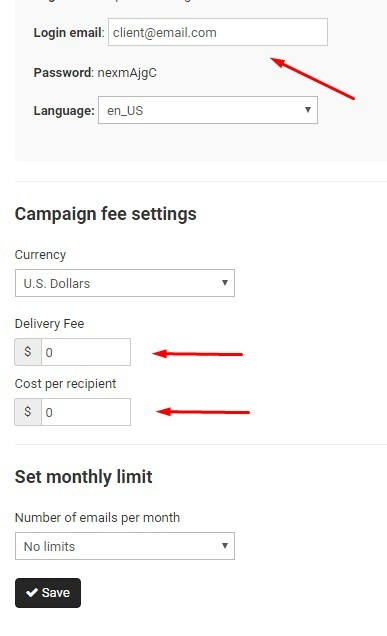 When you opt to set a price per message in the Sendy configuration, your client will be prompted to pay for the campaign via PayPal every time he/she sends one out. This is not ideal for our clients especially if we are already billing them monthly for their web hosting. This may be addressed in future versions of Sendy or via an API plugin as the API functionality grows. However, at the time of writing this article, it is not an ideal setup. Can I Integrate Sendy with WHMCS Billing? I spent a good two days hacking away at both WHMCS and Sendy to make it possible for me to bill mailing list usage through WHMCS on a per client basis. It does take some effort to get everything set up, but it is very possible, and I’ve documented the process here for you. You already have WHMCS installed and configured and you are using it for your hosting. I am using version 6.3.1 7.1. You should install Sendy on the same server as WHMCS but under a different cPanel hosting account (or whatever web panel you are using) (Sendy installation instructions are here). I am using 2.1.0 2.1.2.7. You will need the MySQL information for both WHMCS and Sendy. You can use the individual MySQL usernames and passwords for each application or you can create a new username and password that has access to both databases. Once you have Sendy installed and linked to Amazon SES you’re ready to get started. Part of the way the integration script works is by communicating with the WHMCS API. So the first thing we need to do is create a user that the script will use to do that. While you could use the Administrative user that you use to manage WHMCS, for added security I recommend you use a separate one. Before we create the API user, let’s first create an API group (if you don’t already have them). Click Add New Role Group at the top and call the group something like API Only. On the next screen in the Permissions section, check API Access. All other permissions boxes should be left blank. Be sure to record the username and password to a safe place as you will need it for the integration script. We need a way for the integration script to know which customers have the mailing list service. You can choose to charge a flat base rate for the service if you would like, however, since I was going to be charging for each email individually, I opted to make the service itself free. On the Details Tab, I chose to keep this product Hidden from order forms because there is a slight manual process to setting up a new client. On the Custom Fields tab, Create a new text box field and call it Mail_ID and set it to Admin Only. Save Your Product. In this case, the product ID is 36. You will need to put this number in the whmcsProductID variable of the integration script in the next step. This is the heart of the whole operation– the Integration Script. This program represents a good deal of trial and error on my part. I spent the better part of two days refining it, and I’m selling it here for less than a latte ($2.99). Of course, I’d recommend you pick yourself up a copy and save yourself some time, but if you’d rather code it yourself, the product page includes a description of what the script does. Before you upload the script, open it in a text editor and edit the variables at the top of the file. You will need to product ID, the WHMCS and Sendy mySQL database credentials and the WHMCS API credentials we created above. This is also where you will set your price per email. Once you have these variables configured, save the file. (If you are not using cPanel, you can do the above via command line using crontab -e.
After I had the script working and campaigns were successfully being billed to WHCMS, I made a terrible discovery. From within Sendy, users have the ability to delete campaigns when they are done with them. Not only does the campaign disappear from the front end, but all evidence that it ever existed gets removed from the database as well. This means a user could send out 20,000 emails and then remove the campaign and the billing script would never find it. This won’t do! Fortunately, Sendy is open source and there are only a few small changes we need to make to allow users to still delete the campaigns as they see fit, while still allowing us to bill for successfully sent campaigns. 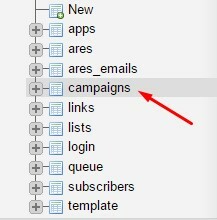 Locate your Sendy DB and open the campaigns table by clicking on it. We are going to add a “deleted” field to the table. At the bottom of the field list you will see this: Click Go. Make your new field look like this: Click Save. 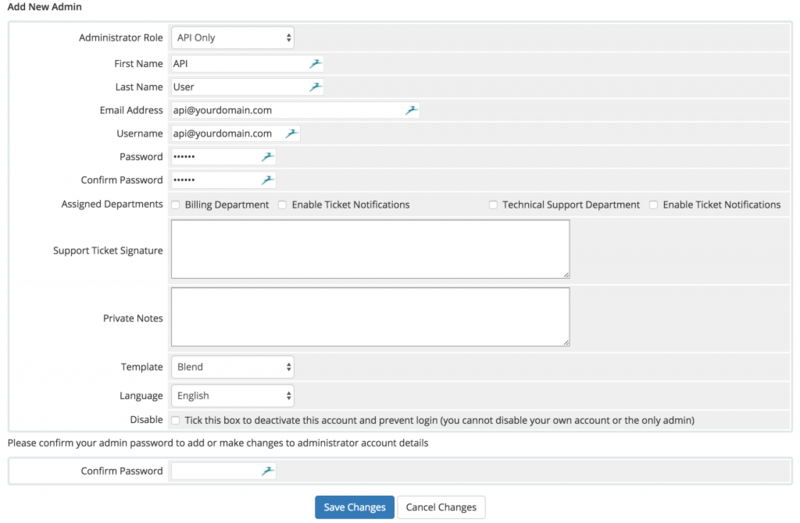 You can close out of phpmyadmin. Now we need to make a couple changes to some Sendy files. You can do this via the cPanel file manager, SSH, or FTP. I usually just copy it and place something like .original at the end of the filename. Open up delete.php in an editor. $q = “UPDATE campaigns SET `deleted` = ‘1’ WHERE id = “.$campaign_id.” AND userID = “.get_app_info(‘main_userID’);This is the query that gets executed when a user deletes a campaign. In this case, we are changing the query to update the campaign and simply mark it as deleted. You will see in the file that there are other executions to remove other pieces of the campaign. That’s fine. We don’t need those. Open app.php in an editor. $q = ‘SELECT * FROM campaigns WHERE userID = ‘.get_app_info(‘main_userID’).’ AND app=’.get_app_info(‘app’).’ AND deleted = 0 ORDER BY id DESC LIMIT ‘.$offset.’,’.$limit; This is the query that executes when a user browses his campaigns. Here, we are just modifying the query to only show campaigns that have not been deleted. That’s it as far as configuration goes. If you followed the above instructions, you should have a working system. However, at this point we just need to configure a client. For this, I recommend using a test or internal client. In this case the Brand ID is 1. This is the number we are going to put into WHMCS. This will be billed on the user’s next invoice. We made it. Of course, if you have any questions about this process or if you feel part of these instructions are not clear, let me know in the comments below. Any chance of it supporting WHMCS 7.1? I ran into a problem when follwoing your instructions at step 14. Did you copy the full line exactly? (You were missing the last part of it in your question so I just want to makes sure) Generally a white screen means you missed a semi-colon on a line somewhere. Thank you to all those who have purchased the integration script. Your feedback has been appreciated. As far as I know, we are still the only ones who are doing this integration. 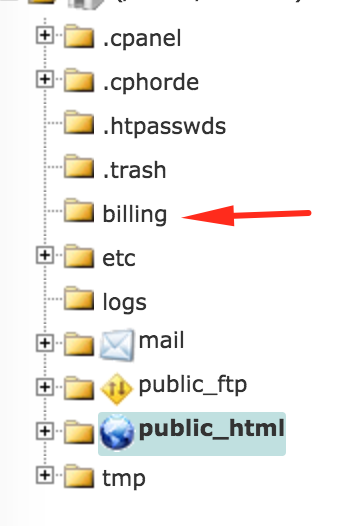 We now have 17 clients running their mailing lists through Sendy and billing through WHMCS. Everything has been working great. I am testing this script with sendy version 3.05 today. So far everything appears to be working. I will update this page with the results. I have just purchased the script and set it all up, for some reason when running the script it will not create the billable item. Do you know what the problem might be? Feel free to email me. Hi James. Thanks for your purchase. I will email you shortly.